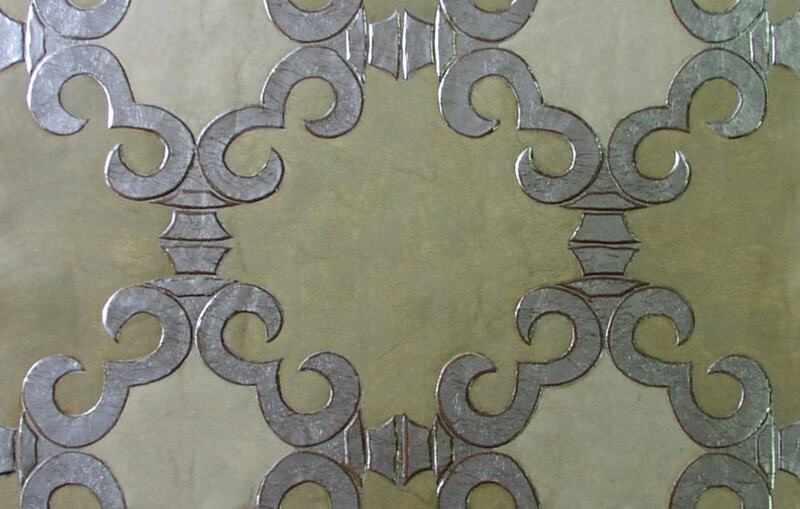 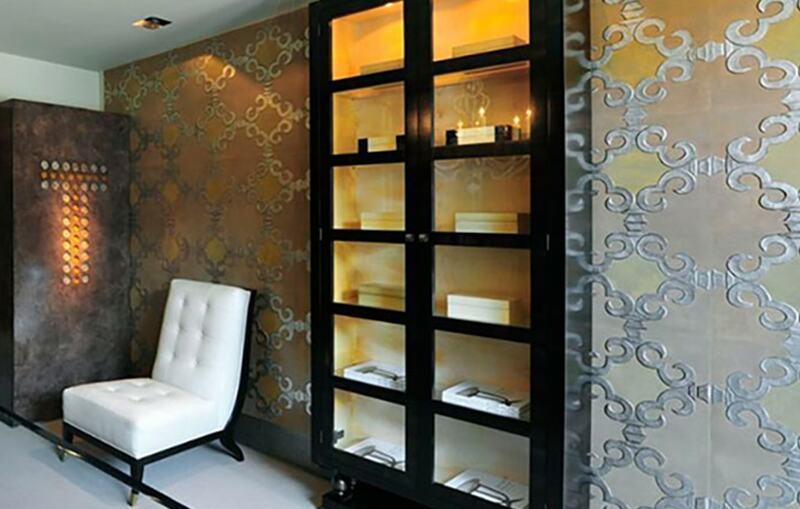 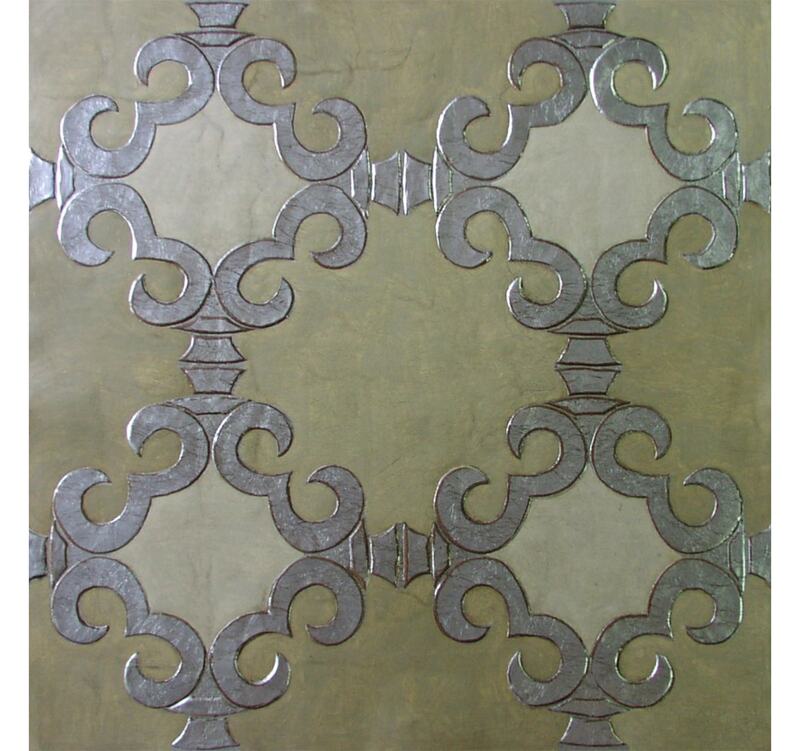 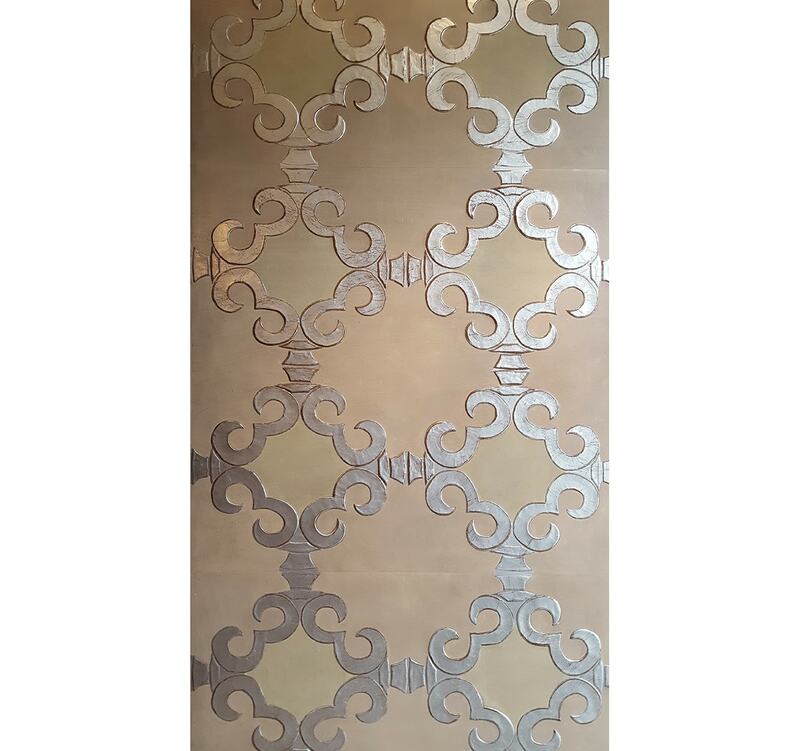 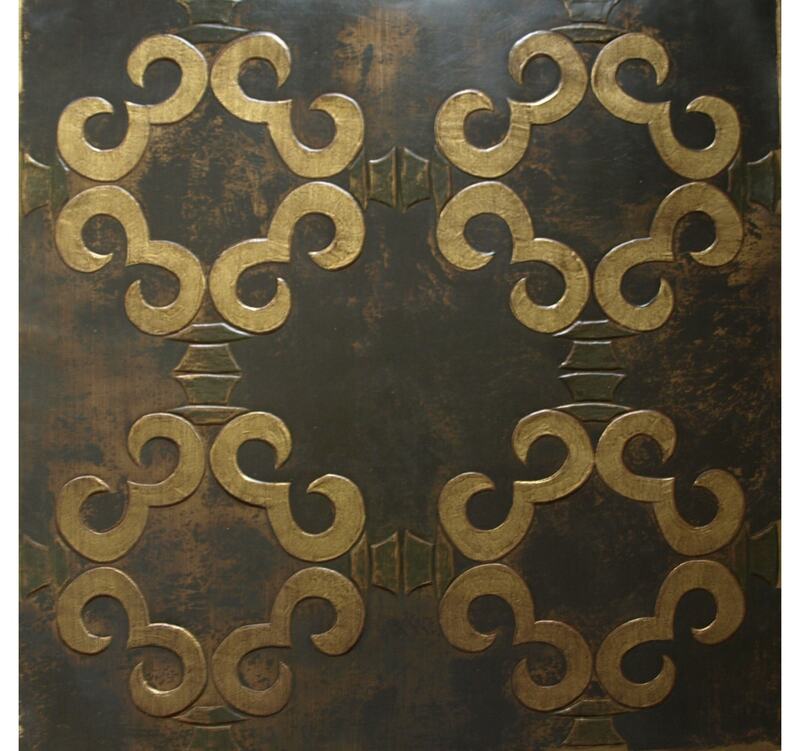 Based on a design from circa 1700, each panel of our Mandarin leather is embossed, gilded and painted by hand. 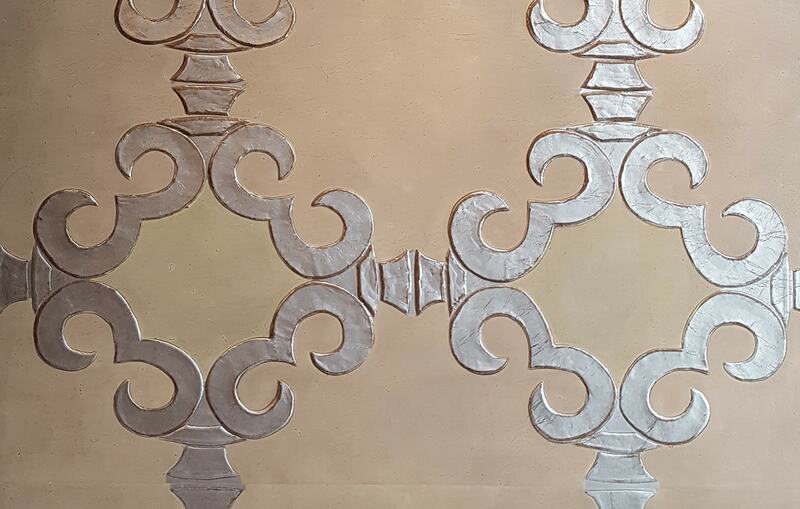 Created using traditional techniques by Lutson Goudleer, an artisan leather studio based in France. 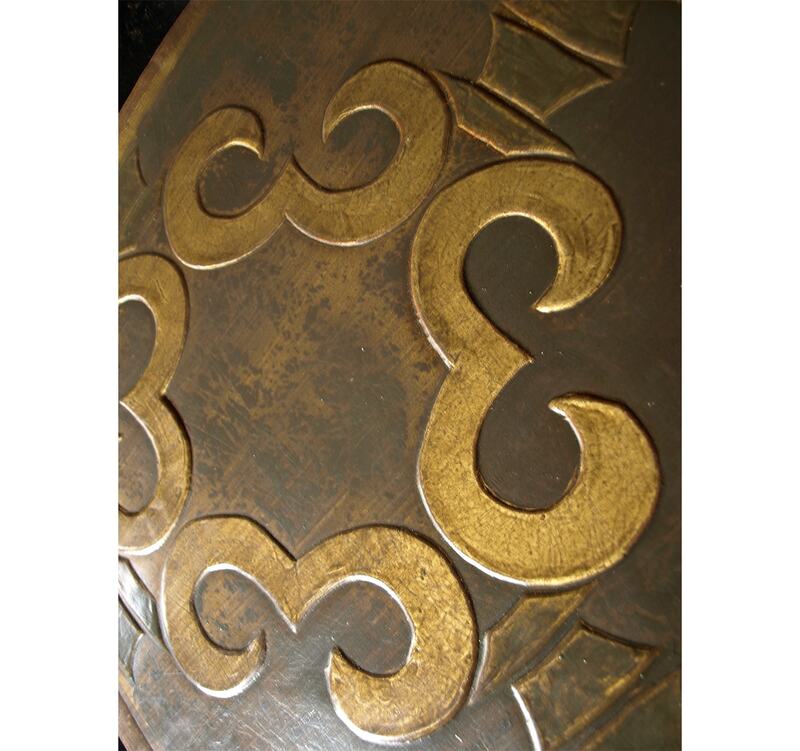 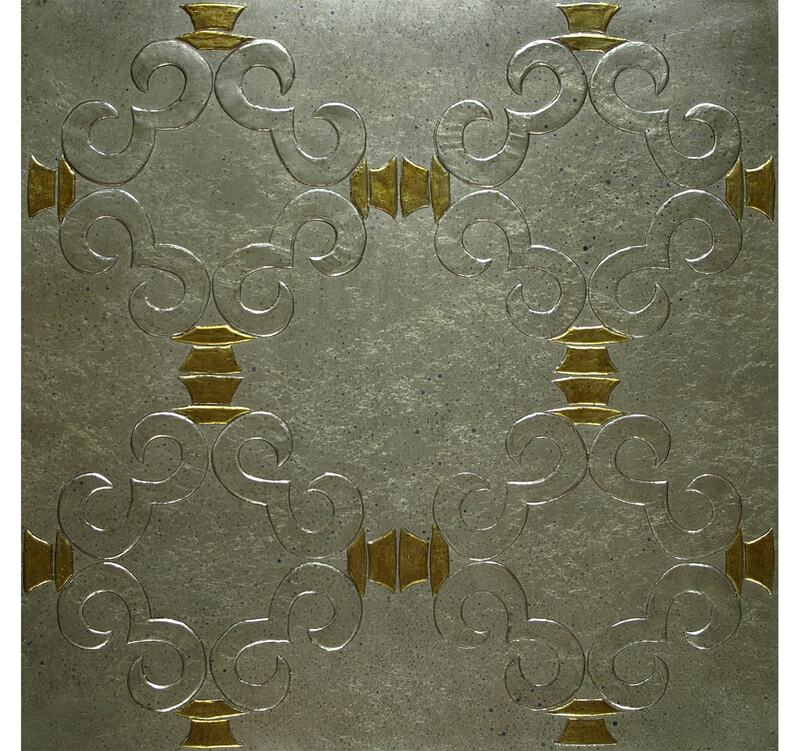 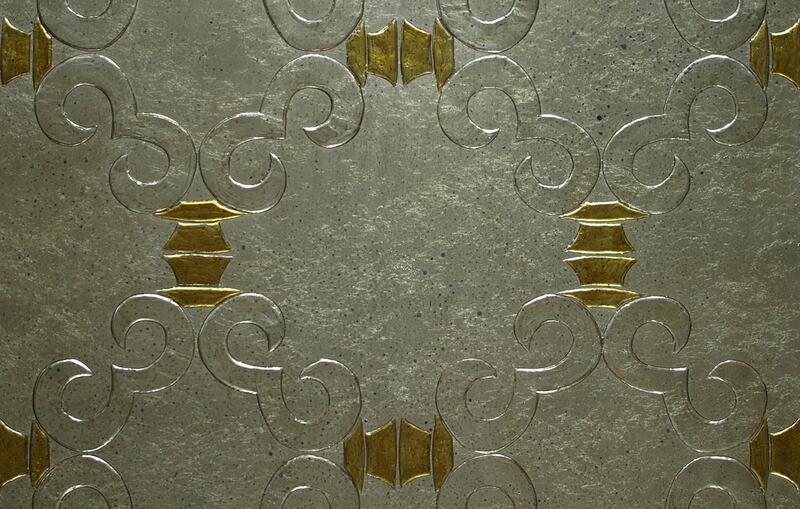 Available in the customer’s specification of both gilding and colour.